Capsule Collection 2019 is a collector’s dream, featuring all-time favourite designs created with limited edition fabrics in staple hues. It’s ideal for building your everyday Ivey Abitz wardrobe. 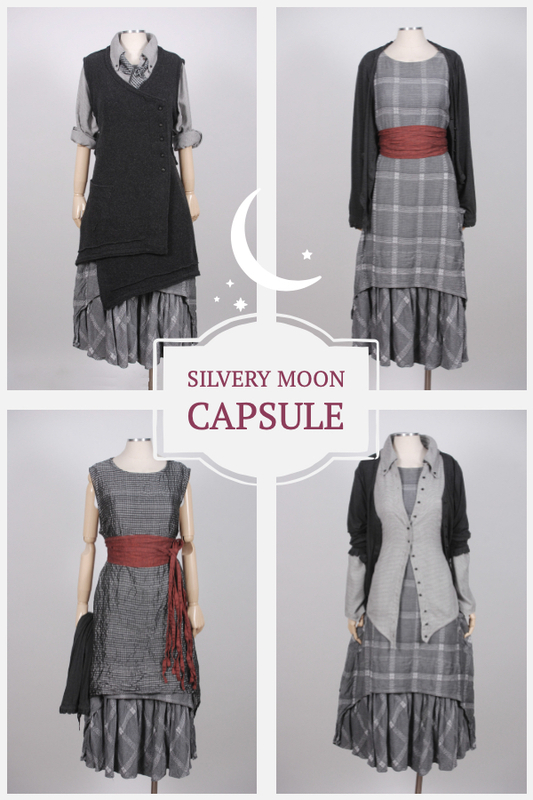 Capsule Contents: Eight garments, including the Blanchefleur Frock as a base, giving you multiple looks in the Silvery Moon palette. 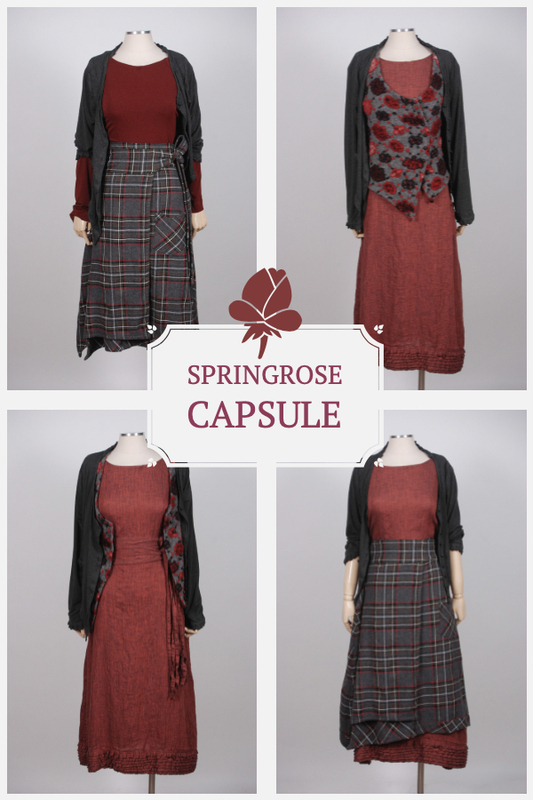 Capsule Contents: Six garments with the Hopewell Frock as the base. Questions? We love hearing from you, so please contact us.